Today, Blushington is launching their very first pop-up location at Brownings Fitness in Southampton. Blushington’s full face makeup application ($68) and faux lash application (starting at $25). 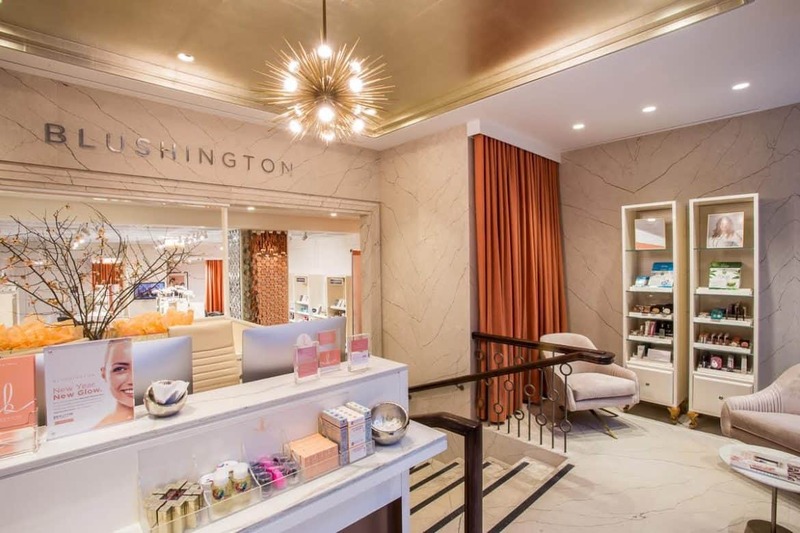 The Southampton location will also offer newer services like the Glow Getter facial by Tata Harper ($20), BeautyRx glycolic peels (starting at $50) and Sara Happ lip treatment ($10). The pop-up will also stock a selection of curated beauty items from emerging brands founded by women such as, Brow Gal, Ellis Brooklyn, Erborian, Côte, and many more. The pop-up will be open every weekend, Friday – Saturday, from June 29th – September 1st. At-home and on-location “blush on the go” appointments will also be available upon request. 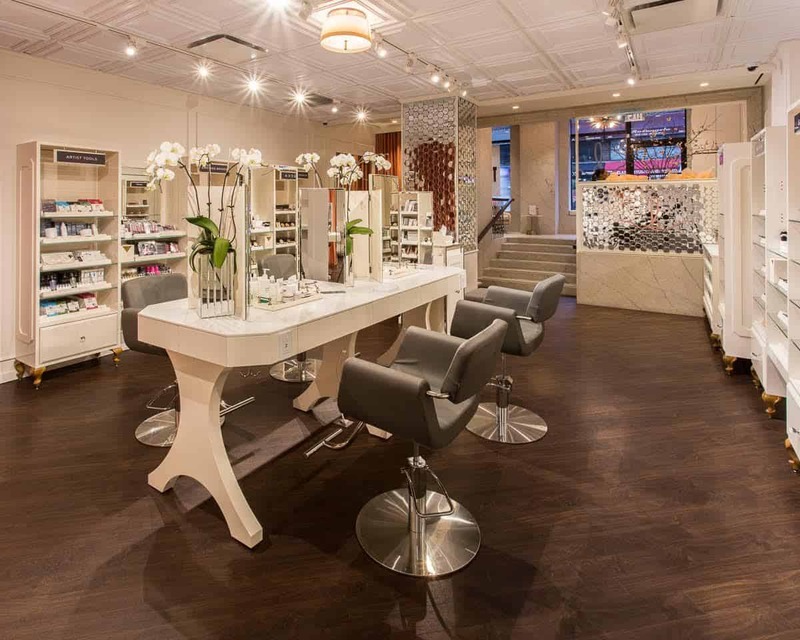 You can make appointments by visiting www.blushington.com or by downloading the Blushington app on your iPhone or Android phone. To celebrate the grand opening, Southampton clients will receive a complimentary ToGoSpa under eye collagen gel mask on June 29th and 30th.